You have found the home of England's most comprehensive laptop batteries and ac adapter database.Happy Mother's Day!All products 35% off! Buy Now!. FUJITSU SMP-MRXXXSSC6 CEX-MRXXXSYC6 laptop battery is replacement for Fujitsu-Siemens Amilo Si2636 Si2654 Founder S360R series . TheSMP-MRXXXSSC6 CEX-MRXXXSYC6 batteries equivalent is guaranteed to meet or exceed FUJITSU original specifications. All FUJITSU SMP-MRXXXSSC6 CEX-MRXXXSYC6 are brand new,1 year Warranty, 100% Guarantee Quality and Fully Test! NOTE: If you couldn't find your laptop model NO. or battery part NO. 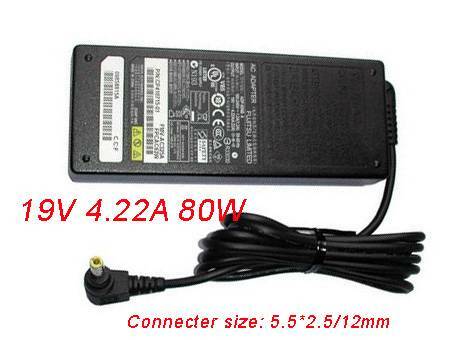 in below compatible list, this battery may still be compatible with your laptop. Please contact us to check. 1.Carefulness read narrate book of battery,use commendatory battery. 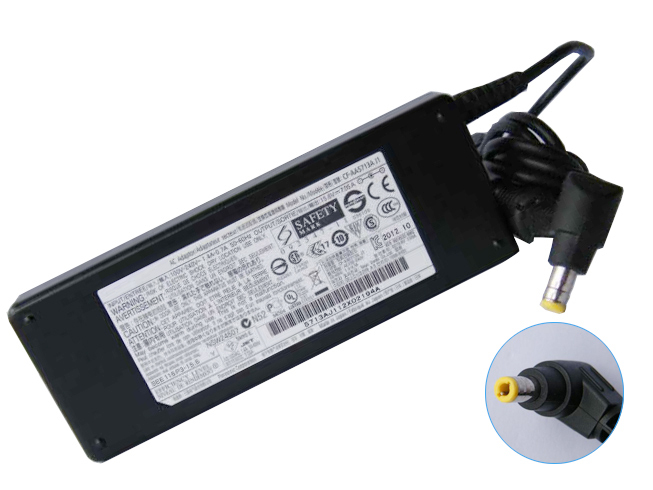 2.New laptop battery pack must be fully charged before use. 3.New FUJITSU SMP-MRXXXSSC6 CEX-MRXXXSYC6 battery needs to be fully charged and discharged (cycled) a few times before it can condition to full capacity. 4.Rechargeable batteries undergo self-discharging when left unused. Always store a SMP-MRXXXSSC6 CEX-MRXXXSYC6 battery pack in a fully charged stage for storage. 5.Fully drain and fully recharge your battery pack every few month. 6.Li-ion and NiMH battery can not interchangeable. 7.Turn down the LCD brightness of your portable device. 8.Use built-in power management on your portable device. 9.Turn off LCD or other unnecessary accessories when not in use. 10.Set screen saver blank to 1 to 2 minutes of your FUJITSU SMP-MRXXXSSC6 CEX-MRXXXSYC6 notebook. 11.It is normal to get warm when charging or normal use. If it is getting too hot, there may be a problem with the device and qualified personnel should check it. 12.Research the electric appliance and the FUJITSU SMP-MRXXXSSC6 CEX-MRXXXSYC6 Batteries contact elements is whether clean, when necessity is clean with the wet cloth mop, after dry loads according to the correct polar direction. 13.SMP-MRXXXSSC6 CEX-MRXXXSYC6 laptop battery of FUJITSU should stock in cool place, and dry. a.Toss, drop, or otherwise abuse the SMP-MRXXXSSC6 CEX-MRXXXSYC6 battery as this may result in the exposure of the cell contents, which are corrosive. b.Short-circuit the battery, A short-circuit may cause severe damage to the battery. c.Open and expose the cell contents. d.Modify the FUJITSU SMP-MRXXXSSC6 CEX-MRXXXSYC6 battery casing and/or housing. 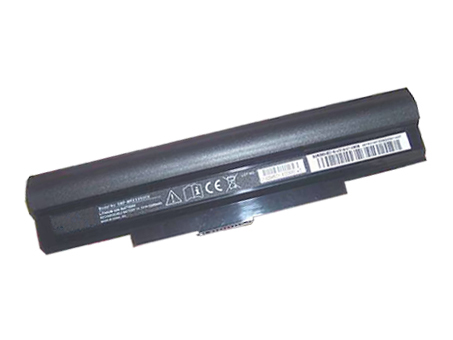 e.Allow the laptop battery to be exposed to rain or excessive moisture. f.Incinerate a battery. Properly dispose of a used battery. 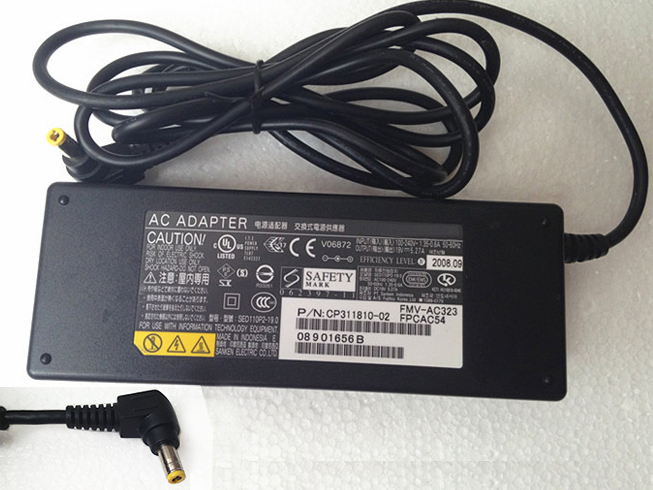 We are manufacturer of wholesale Laptop Battery,All Information (including price) subject to change without notice.All designated trademarks,brands and model names are property of their respective owners. Copyright © 2005-2019 By www.thelaptopbattery.co.uk All Rights Reserved.